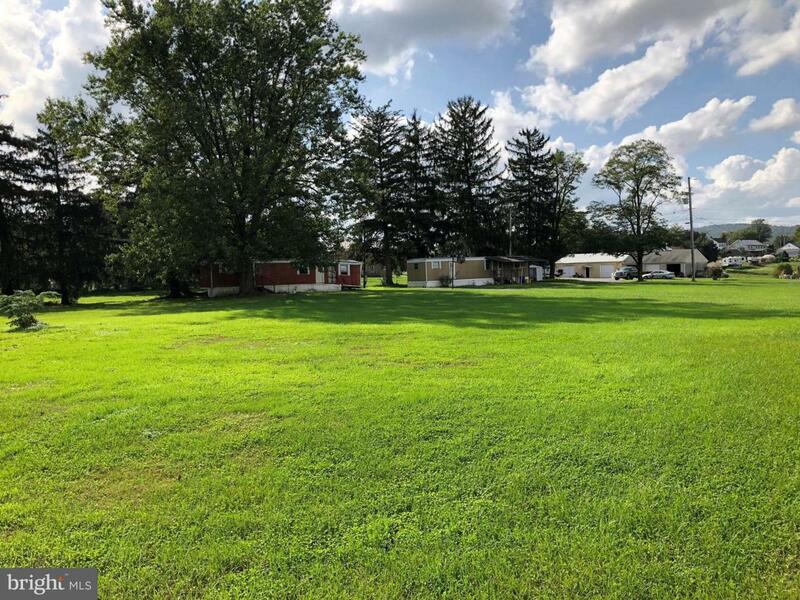 2.66 acres Zoned Village which allows for many uses by Special Exception such as retail, daycare, contractors facility, contractors office, car wash, service station, multi family conversion, multi-family dwellings, restaurant and many more. 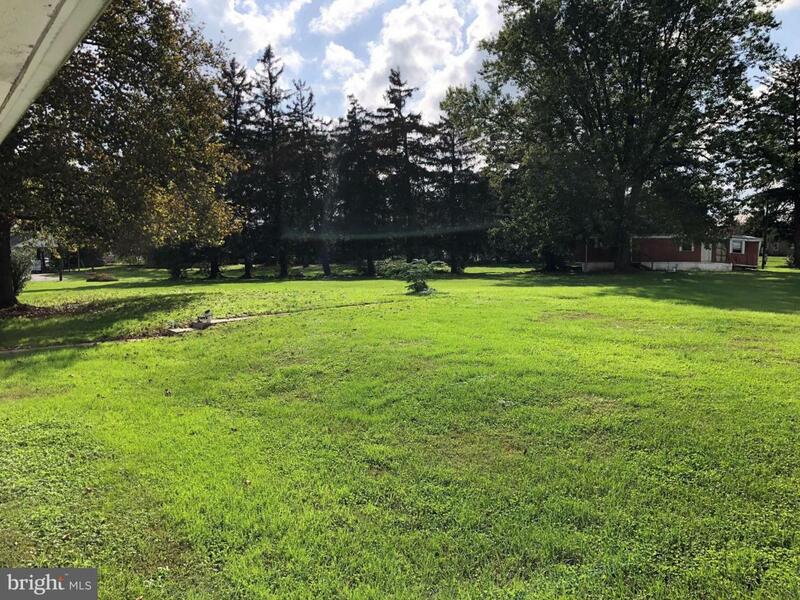 Property consist of a 2,770 SF two-story old colonial with 6 bedrooms, 2 baths, large one car garage, pole building/garage (currently leased as a used car lot), and two mobile homes (one that is uninhabitable and one that needs repairs). 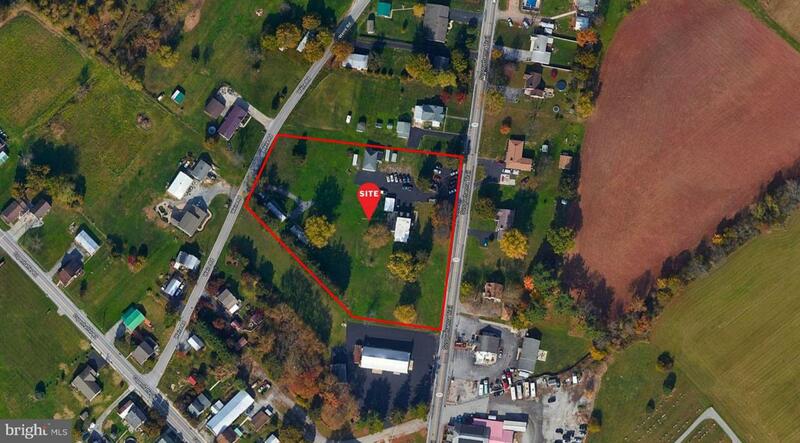 This property offers two points of access, 500' of road frontage, all public utilities, and 4,000 vehicles daily. 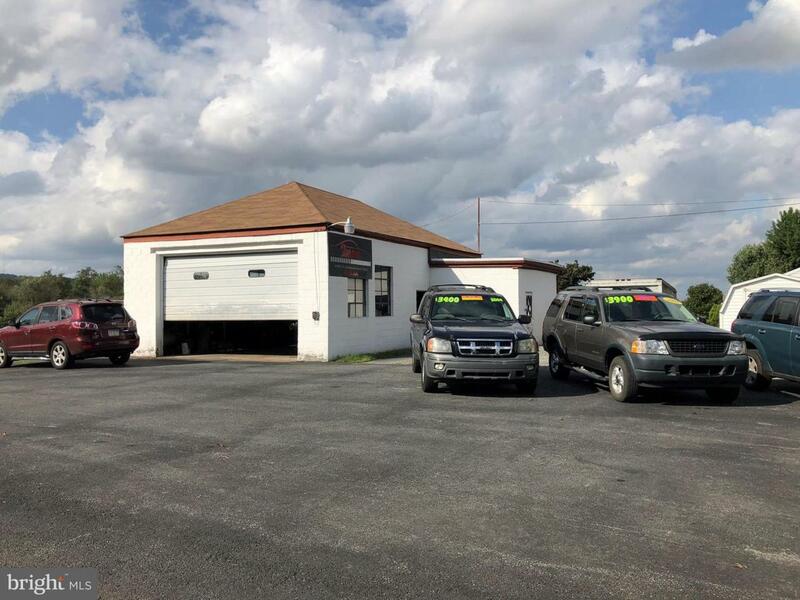 Property is located two miles from Interstate 83 Exit 28.